The Toggi Arrie Reversible Padded Gilet is a versatile, stylish gilet that gives you two great looks in one as it is fully reversible. This lightly padded gilet has a water repellent finish to protect you in light rain, high gloss gold trims and zipped pockets on one side and popper pockets on the other. 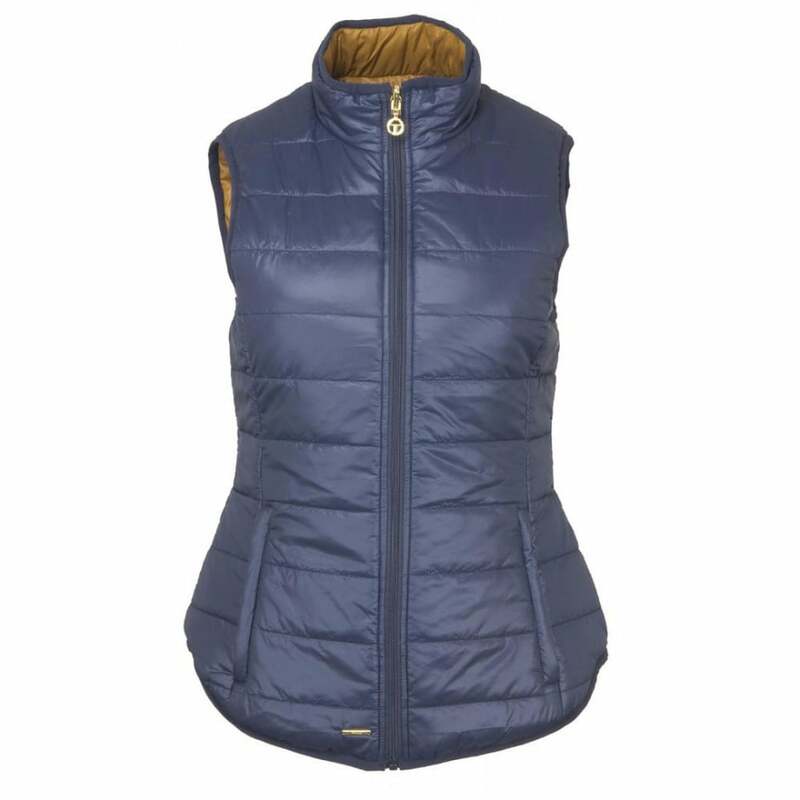 This Toggi Gilet is a great piece for spring and summer.